At present the Library of the University College is being used as University Library and it functions with a main objective of catering to the information need of Teachers, Students to process their academic & research activities. 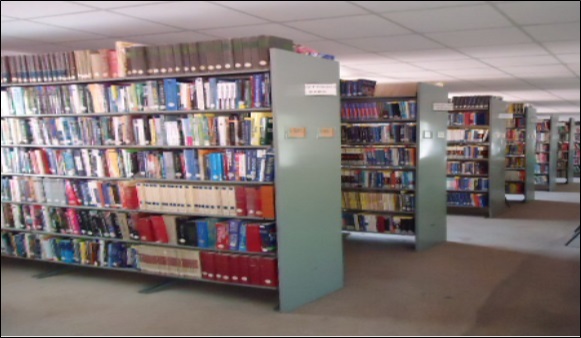 Even though it is a small library in its initial stage it has formulated sections for acquisition of books, stack room, technical reference section, periodical and news paper section. 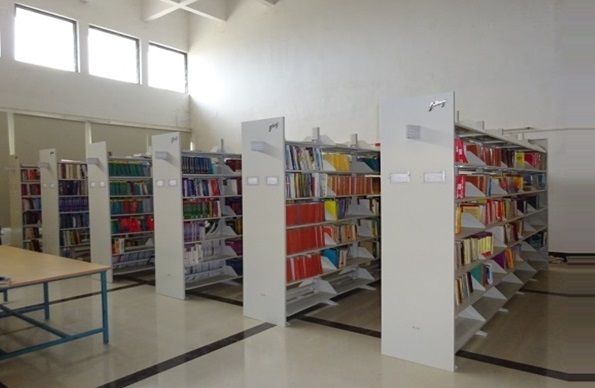 The library also provides necessary material for competitive examinations and it is accessible to all the teachers, non-teachers and bonafied students of the University. The library has total collection of 31005 volumes and 8794 titles. It subscribes 69 National Jornals, 1 International Jornal and 13 SAGE e-Jornals.